The cobalt threshold, which was developed and unanimously recommended by the RMTC’s Scientific Advisory Committee (SAC), will be submitted to the Association of Racing Commissioners International (RCI) for consideration as a model rule at RCI’s April meeting in Tampa Bay, Florida. Technical assistance will be provided by the RMTC to individual jurisdictions seeking to adopt cobalt regulations. The SAC is a standing committee of the RMTC, comprised of leading chemists, pharmacologists, lab directors, regulatory veterinarians and racetrack veterinarians from across the U.S. horse racing industry. Horses that test above 50 ppb of cobalt in plasma shall be subject to a class B penalty which in most jurisdictions includes: (i) disqualification of the horse; (ii) a fine; and (iii) trainer suspension. 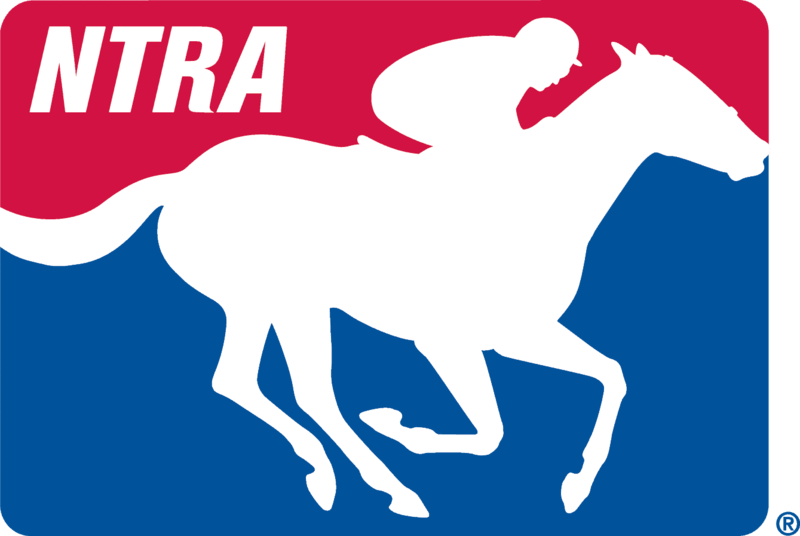 The RMTC board also addressed the use of gamma-aminobutyric acid (GABA) – an endogenous substance that has also been inappropriately administered on race-day as a performance enhancer under the name Carolina Gold. Representatives from the SAC updated the RMTC board on the status of research into the proper regulation of GABA, including an RMTC-funded administration study and industry-sponsored analysis of more than 400 post-race samples. Based upon the final results of the SAC’s study and analysis, the RMTC board expects to finalize a recommendation concerning a normally occurring threshold for GABA in the next two weeks. The RMTC will then submit the recommended threshold for GABA to the RCI for consideration at its April meeting.